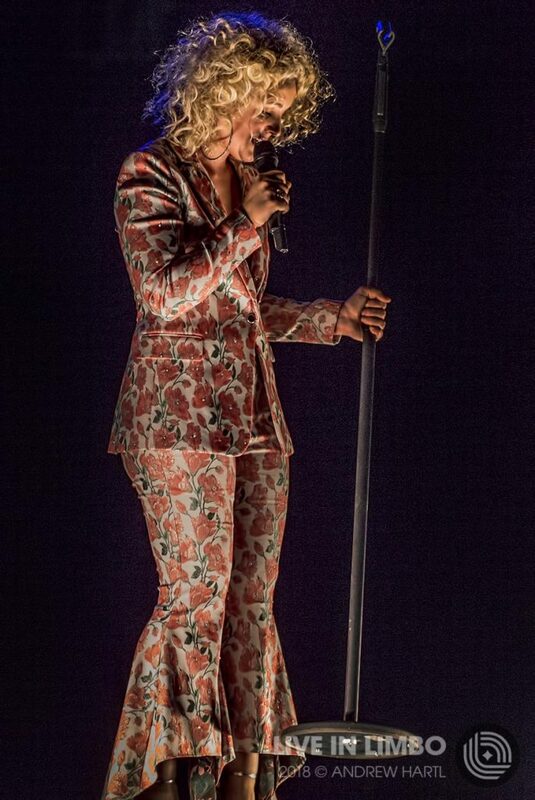 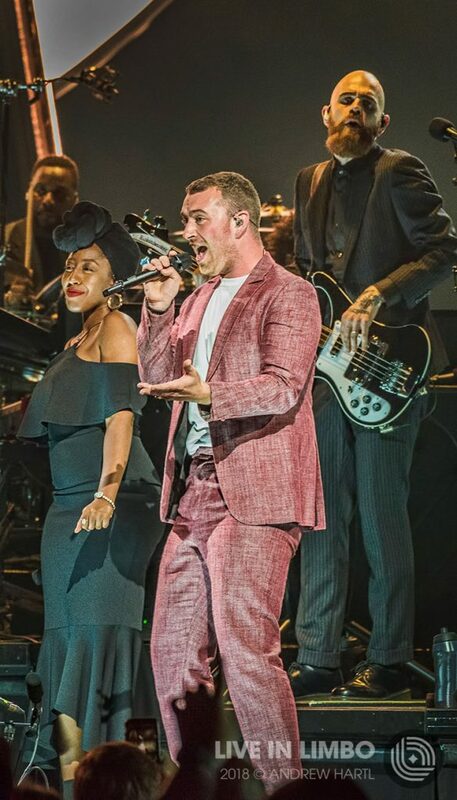 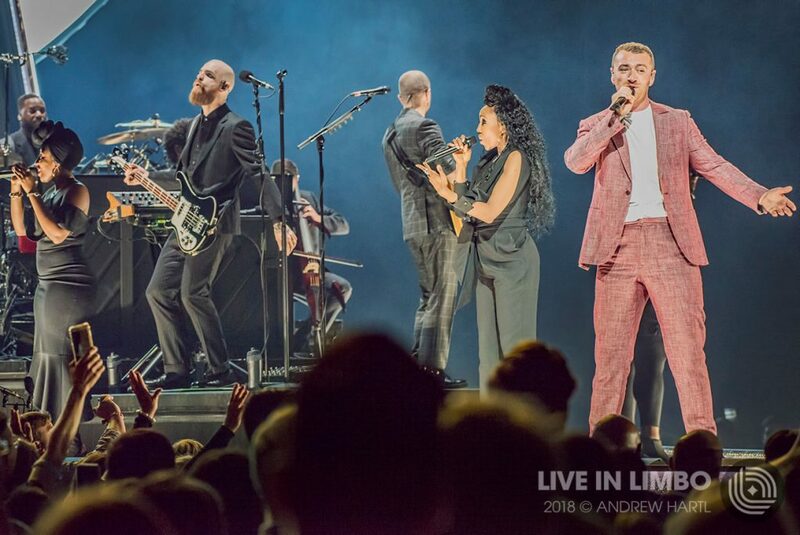 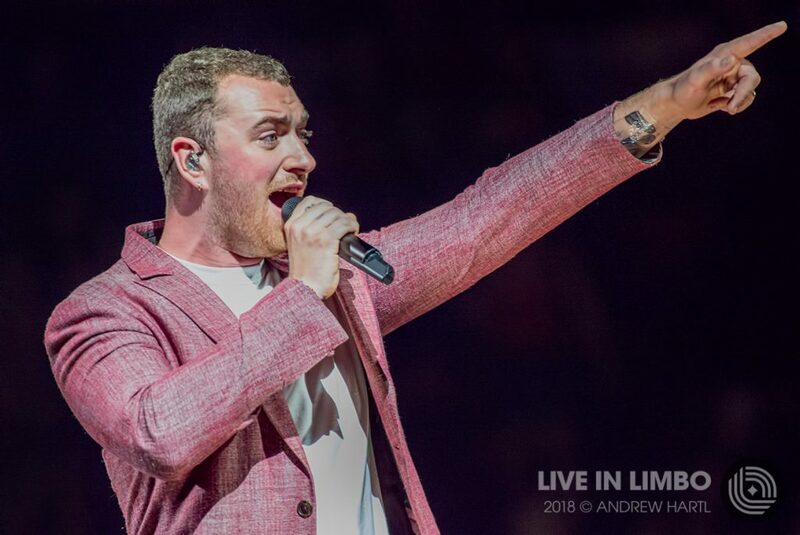 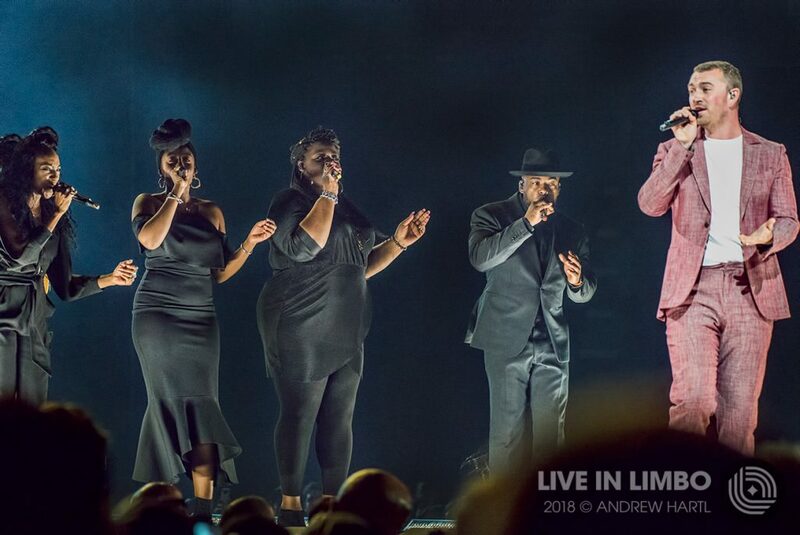 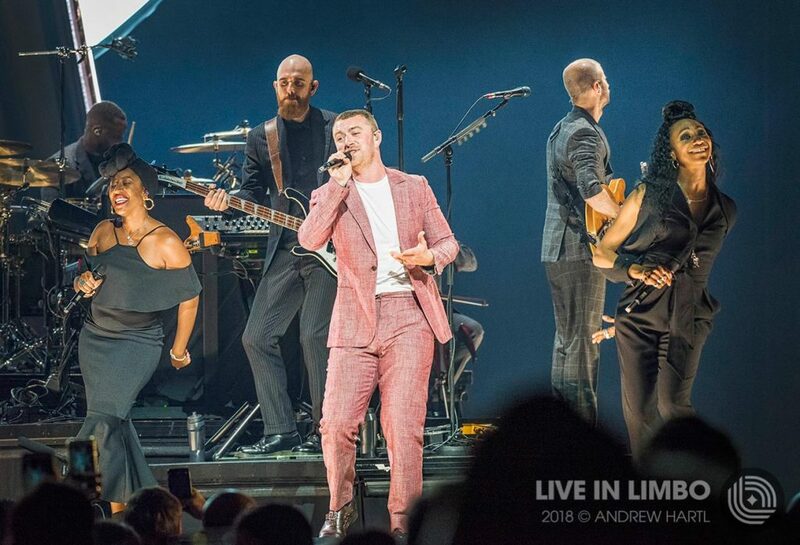 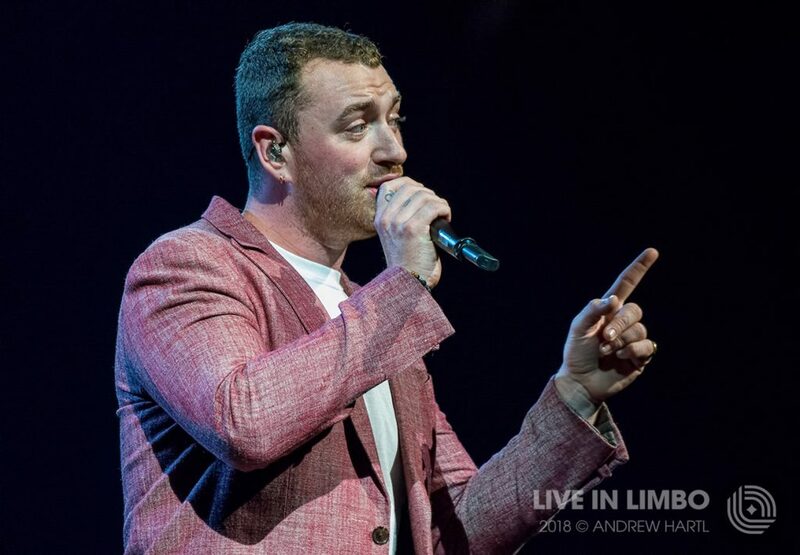 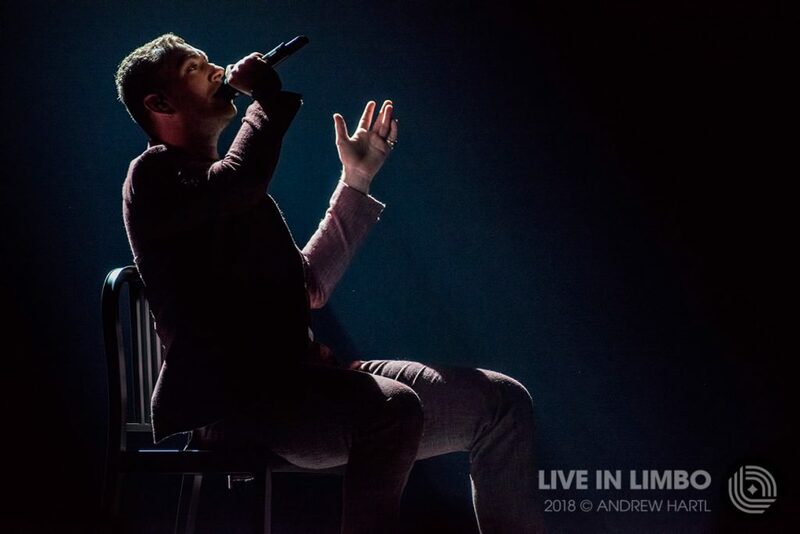 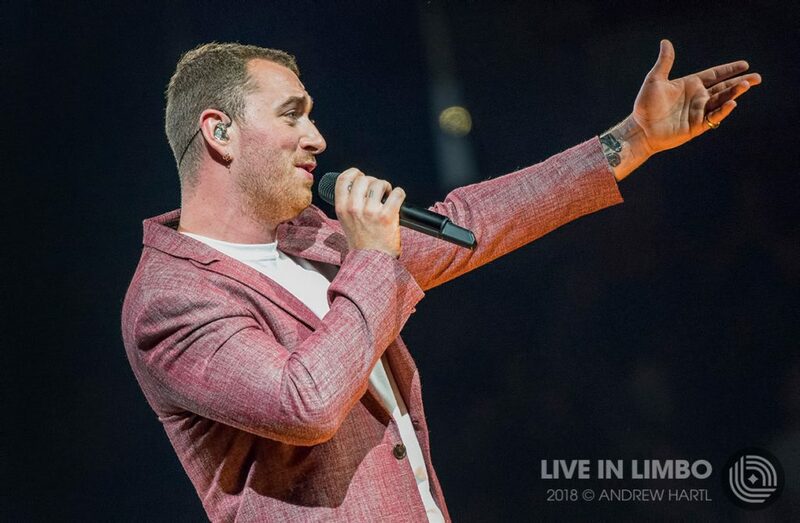 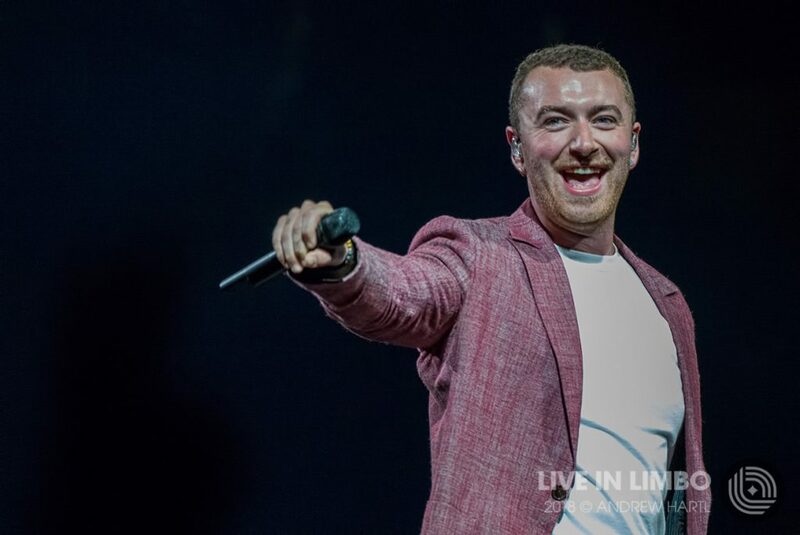 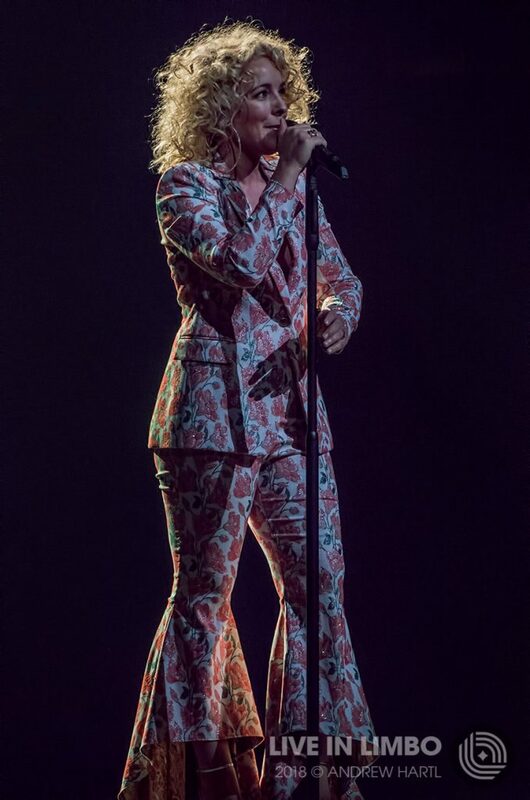 English Grammy award winning singer songwriter Sam Smith played to a full house on Monday night , at Toronto’s Air Canada Centre on his The Thrill Of It All tour. 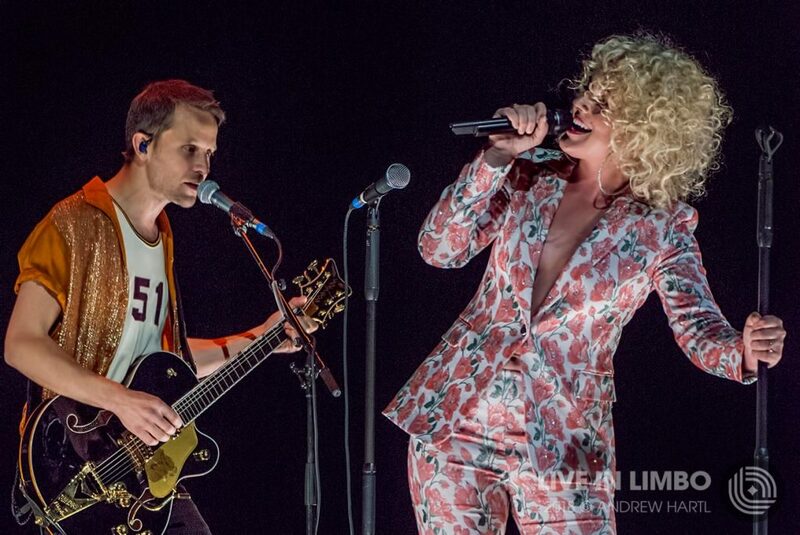 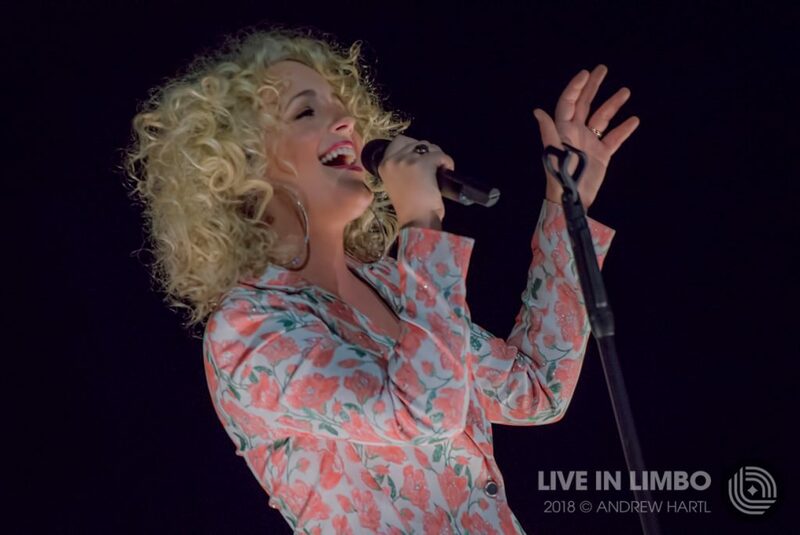 American country singer Cam started the evening off for us , then a short intermission. 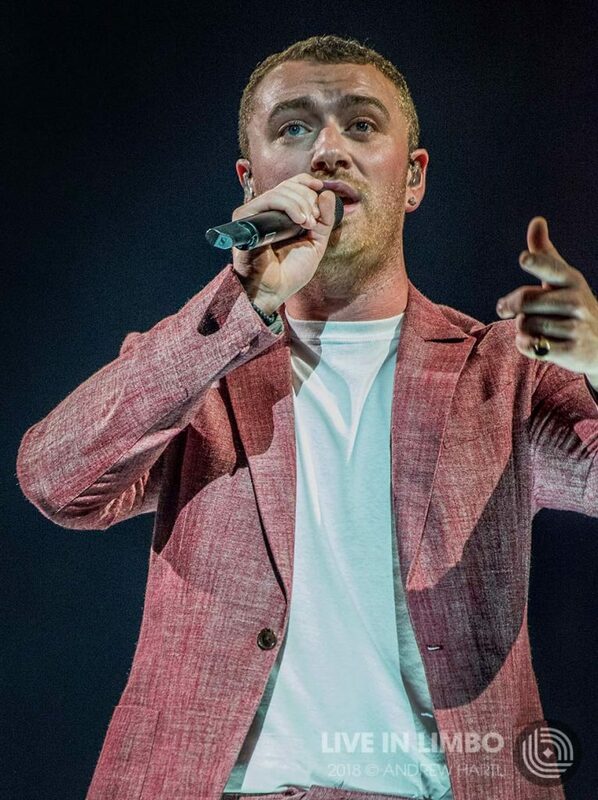 Lights out and a single spot light beams down on a seated Sam Smith . 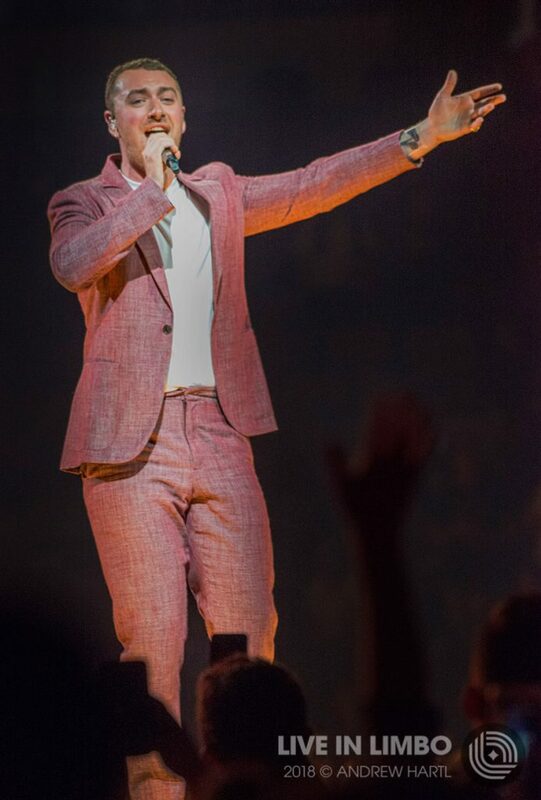 The show has begun. 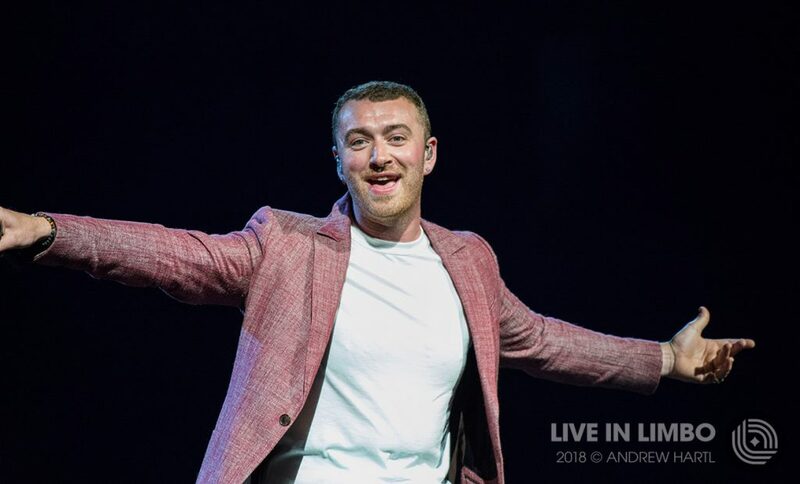 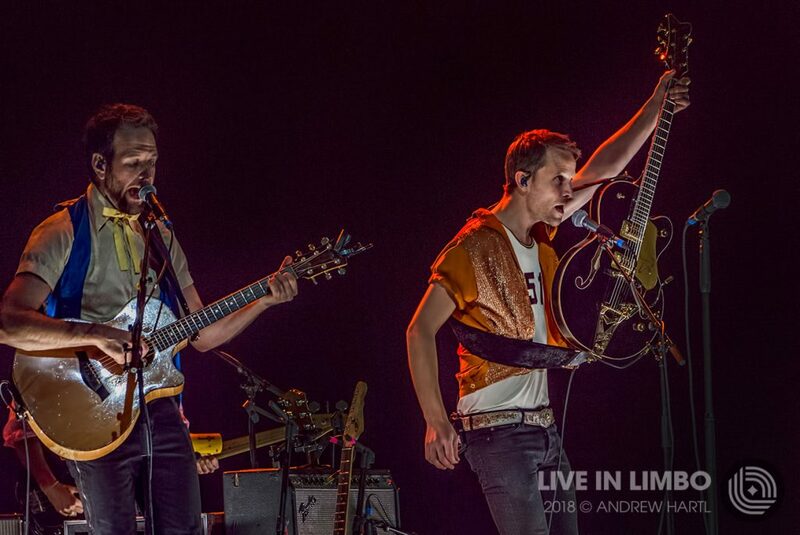 Accompanied by a full band and several back up singers , it was an interesting stage setup , with a huge pyramid resembling tower , and other than that wide open without any obstructions giving Sam lots of room to move about and interact with fans.